When it comes to your money, it pays to tread warily. Debt collections companies are employed by credit granting companies to collect customer debt on their behalf, but appearances can be deceiving and these companies may not always be legitimate. Debt collection scams are rife, and it’s up to you to equip yourself with the knowledge to safeguard yourself from them. These scammers would retrieve your personal contact information by using identiy theft or accessing your credit report without your consent. Once you receive their call, the company would introduce themselves as a legitmate agency collecting debt associated with real companies, with whom you may have an account or loan already. Immediate payment is often requested in a very abrupt manner. 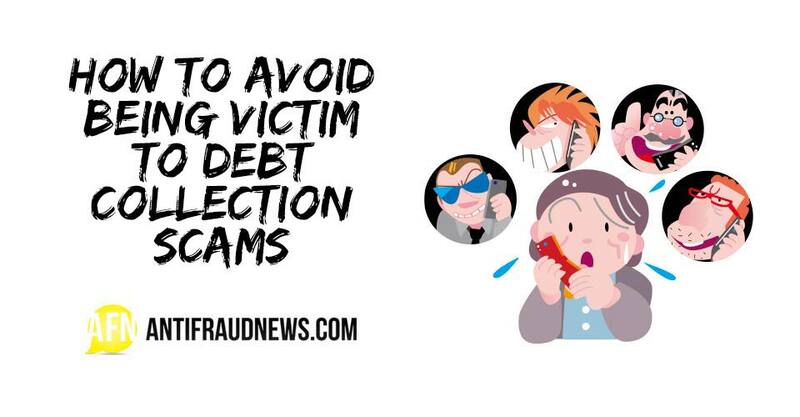 You need to be alert and not provide any sensitve personal information without verifying that the debt collection agency, creditor and debt is valid. Legitimate debt collection agencies are easily searchable on the the internet, have valid websites, and the contact information is clearly visible and accurate. Before providing any personal information, ask the caller to identify their name, the company’s name, company’s physical address, and license number. Depending on which state you live in, all debt collection agencies must have a professional license number. You can also request a written validation notice be sent to you before proceeding with the call or making any payment. The validation notice should contain the name of creditor, your personal information, the amount, and origin of the debt owed and certain rights contained in the Fair Debt Collectors Practices Act. If the company and creditor is real, there should be no difficulty in providing these details to you. The caller insists on an immediate payment via a wire transfer or any other untraceable method. This would make tracking the scammer quite difficult. You are asked for personal details that the company should already have (e.g your address). No direct contact information about the creditor can be provided to you. The company should freely provide who they are contracted by to collect debt from you. The creditor is unknown to you and cannot be easily contacted. You are threatened with criminal charges for refusing to pay. Agencies are not allowed to threaten you with legal actions they can’t take. Scammers might not be aware of these debt collecting laws. You’re speaking to the same representative of the company all the time. 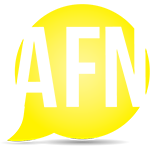 Legitimate companies have many representatives working for them. The collection agency/creditor does not appear on your credit report. The first step you can take is to search for the company’s details to ensure they’re contactable via the available information. You are also able to search their professional license number (if your state requires registration) with your state attorney general or state regulator. Next, contact the creditor directly to verify the debt. The creditor should be able to provide all account/loan information to you and also confirm which debt collection agency is currently handling your debt. Often, the scammers will try and scare you into making immediate payment – remain calm and ask the relevant questions before providing any personal details or agreeing to payment. Also, remember to never provide your bank details and credit card information if you feel unsure of the debt collection agency. Stop answering the calls and send a formal written request for agency to stop contacting you, if you believe the call are fraudulent. Before making any payment to a caller claiming to be collecting debt, ensure that you have researched and confirmed that the company is real and that you do owe the debt. Once the money has been paid, it becomes very difficult to track (especially if made via wire transfer) and it’s unlikely that you will receive it back. Losing your hard-earned cash to a debt collection scam can be a distressing experience, but by knowing which danger signs to look out for, you can protect yourself from being conned. If ever you’re in doubt, contact your states attorney general or the Consumer Financial Protection Bureau.